VHCA is happy to announce that it has retained Evergreen Landscape (landscape.evergreen@gmail.com) to do regular maintenance and plantings for the North Highland Triangle. 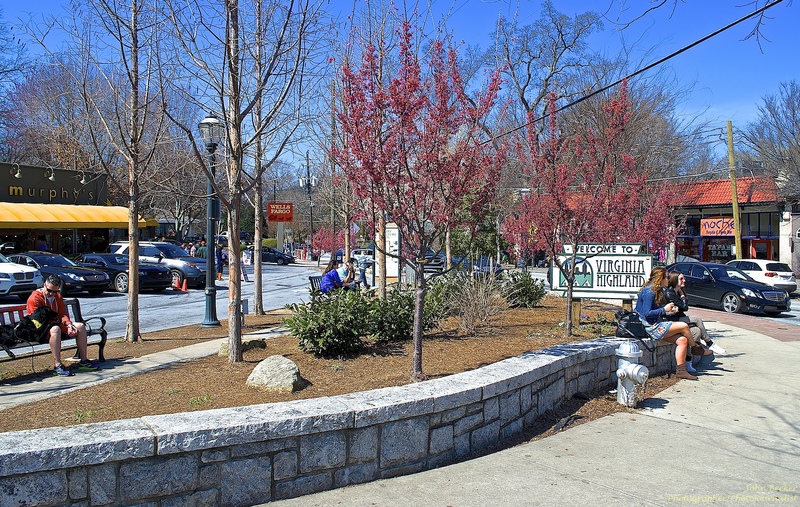 Evergreen, which is owned by longtime VaHi Resident Anthony DeVingo, has been providing landscaping services at North Highland Park for years, and has added on the maintenance of the Triangle at a greatly reduced rate. Stuart Meddin, owner/property manager of most of the commercial property on the north side of the Virginia/North Highland Commercial District, has made a generous donation to cover over half of the cost of the maintenance, and has agreed to match donations by other commercial property owners up to a total of $500. Thank you to David Brandenberger, VHCA Board Member and Chair of the Parks Committee, as well as Stuart and Anthony, for bringing this great improvement to the neighborhood.